Bill joined IDEX in 2012 and currently serves as the company’s chief financial officer (CFO) where he is responsible for developing and implementing the company’s global financial strategy. 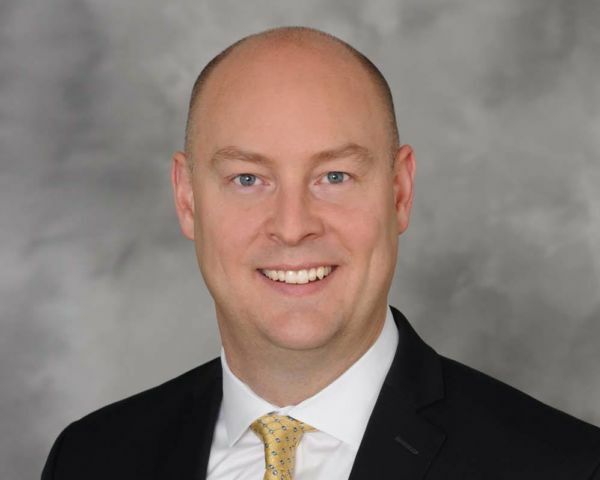 As CFO, he creates the financial infrastructure necessary to support the operations teams and to drive the company’s financial direction, vision, and compliance initiatives. Bill focuses on optimizing the company’s capital deployment through a disciplined acquisition strategy and a consistent philosophy of returning funds to shareholders. He has built strong finance teams and promotes a culture of partnering and stewardship within his function. Before becoming CFO, Bill was the finance leader for all IDEX operations, spanning 15 strategic platforms and 55 manufacturing sites across the globe. He led an organization with a 400+ finance team members in North America, Europe and Asia. In this role, Bill partnered directly with IDEX’s chief operating officer to drive strategic and operational improvements across the enterprise. Prior to this role, he was the segment CFO for IDEX in the Health and Science Technologies and Fire Safety & Diversified Technologies segments. Prior to joining IDEX, Bill led store operations finance for Walgreens. He has also held several finance leadership roles at Highway Technologies and Crane Co. Bill started his finance career at Sears Holdings Corporation. Bill is an active member of the CFO Council of the Manufacturers Alliance for Productivity and Innovation (MAPI) and is a participant in the Deloitte CFO Programs. He has extensive experience in strategic planning, financial planning and analysis, mergers and acquisitions, controllership, operations, working capital management, treasury/cash management, and managing IT. He has worked in both public and private ownership structures, as well as in growth and turnaround situations. He earned a finance degree from Merrimack College and an MBA from the Kellogg School of Management at Northwestern University. Bill lives in a western suburb of Chicago with his wife, Karen, and their four children.